For those quick errands out in the elements the BELSTAFF™ Embroidered Devonia Hoodie will be your best friend. Long sleeves with embroidery detail and ribbed cuffs. Front kangaroo pocket with zip closures. 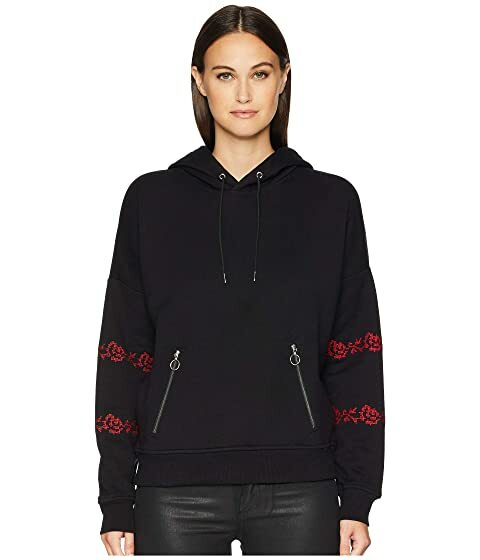 We can't currently find any similar items for the Embroidered Devonia Hoodie by BELSTAFF. Sorry!